Are you looking for managed IT services in Toronto? 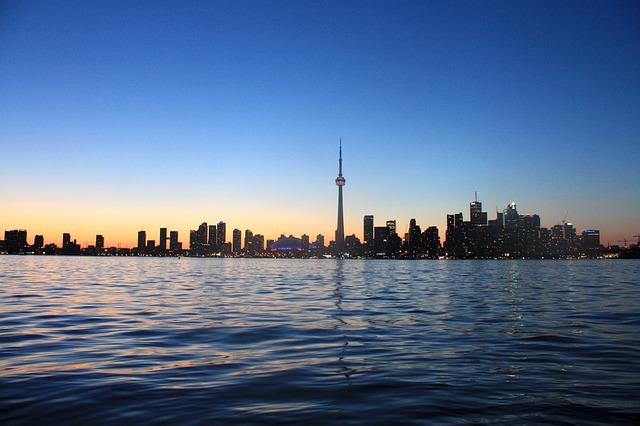 We are a highly organized and skilled managed IT services company who loves Toronto. We lots of customers in the Toronto area and understand how if you have IT issues, you need them resolved yesterday. When you have Dataforge managing your IT services you get a small team that discusses everything together. The responsibility falls on the entire team and not just one key person. We plan everything and challenge all solutions to confirm they are the right solution for your issue. Using technology and automation is one of our main goals. If we see an issue that happens a few times we put in a solution across your network to resolve the issue on mass. This usually leads to a cost savings for our customers in the long run. Here at Dataforge we monitor pretty much everything at our customers. We use this proactive approach to spot issues before they become problems. This allows us to proactively keep your problems to a minimum through proper planning and doing things correctly the first time. We put our customers data first using multiple technologies that include redundancy and backups above all else. Our technicians check logs everyday to ensure your backups and core data are protected. If you ask for something, as your IT department it is our job to make sure it is ready for you. Explaining situations in plain English allows our customers to make the right decisions for their business with multiple solutions. Gone are the “my way or the highway” style of IT. We take the time to learn your business and present you with customer solutions that will help your business IT preform better and resolve issues quicker. Our staff is always encouraged to treat our customers business as if it was their own. This allows our team to select the IT solutions that will give the greatest positive impact for the least amount of money. We understand that customers want to make informed decisions while at the same time not spending their entire day dealing with IT. That’s our job – not yours. We love documentation and are highly organized. We make sure all the information about your IT, your network and your long-term goals are well documented and are scheduled for the right time. If you need upgrades, we will try and pick the best time of the year to present them before we bring them to you. No more jamming upgrades down your throat. We put the needs of your business first. Clear communication with our customers gives us an edge because we try and build a partnership with our customers. We want to grow with your company and not just fix things when they break. We want to help our customers get an advantage with proper planning and execution of our IT solutions.